After our August break, today, we begin a series on Brexit. This post focuses on potential opportunities in Europe resulting from Brexit. Following the shocking and unexpected United Kingdom vote to exit the European Union, London is no longer considered the gateway to the European Union, and its future role in the European financial and technology markets is uncertain. Many tech companies and international banks have begun exploring the possibility of moving to a capital on the continent to continue to enjoy the benefits of the Common European Market. This creates new business opportunities for companies seeking to re-establish certainty, cut costs and relocate to a European capital. Berlin, Warsaw and Paris each possess different qualities that make them attractive to these companies and institutions which are presently located in the UK. Right now, the UK has approximately 2 years to complete its negotiations to leave the European Union. Negotiations are expected to be very difficult, and the European Union has already made clear that it will not allow the UK to “cherry pick” only the best that the European Union has to offer. The UK’s financial sector, labor, farming and other sectors could be seriously affected by the negotiations. In order to avoid the uncertainty, some businesses have begun implementing the contingency plans to relocate to other European capitals. 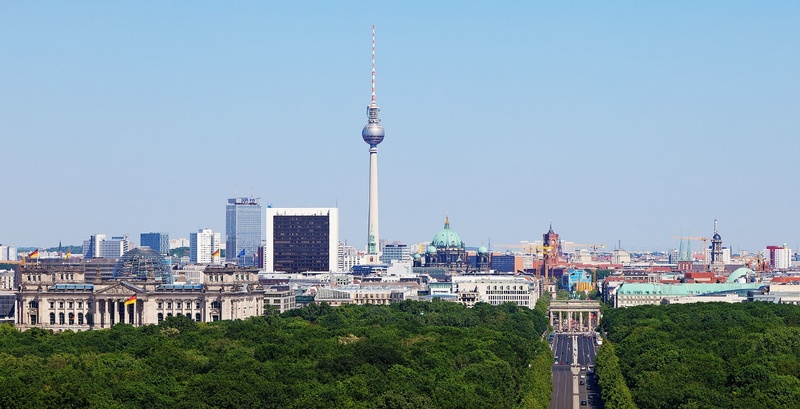 Berlin is actively seeking to replace London as a global center for financial technology. Berlin touts that it offers outstanding infrastructure and transportation capabilities, positive investment climate, substantial talent pool and office space that is cheaper than London’s. In addition, the Berlin-Brandenburg Metropolitan area alone has approximately 6 million residents from 180 nations, making it a perfect location for any international company. As of 2015, Berlin surpassed London in venture capital investments. It is ready to assume London’s role and be the next gateway to the European Union for tech companies and international banks. Berlin reported that it has already received numerous inquiries from many companies currently located in London. 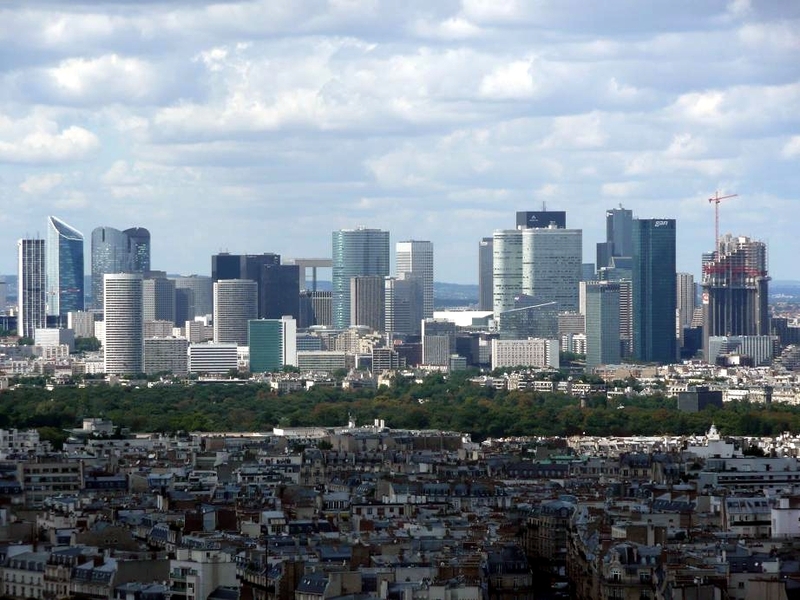 Paris is located in the heart of the European Union and it is one of the top business destinations for some of the world’s largest international companies, offering some of the best research and development tax credits in Europe. The city also provides highly skilled professionals and a superior quality life right in the center of the European Union. Paris has already been running marketing campaigns to attract many companies currently located in the UK. Warsaw is one of the fastest growing cities in the European Union. It already hosts many international banks and companies including the Google Campus Warsaw, opened in 2015. Warsaw’s scientific and information technology pool of professionals and innovators is well recognized around the world. Warsaw is superbly positioned to attract many tech companies because of its business-friendly posture, low-cost modern office space and infrastructure and dynamic stock exchange. In addition to being well-positioned within the European Union, Warsaw also offers the potential to be the gateway to many countries bordering the European Union. Next week, we continue our discussion of Brexit, talking about possible repercussions of the UK’s vote. If you are interested in learning more about the Brexit, what it means for your business and the rest of the European Union, contact TransLegal or call 703-566-9427.